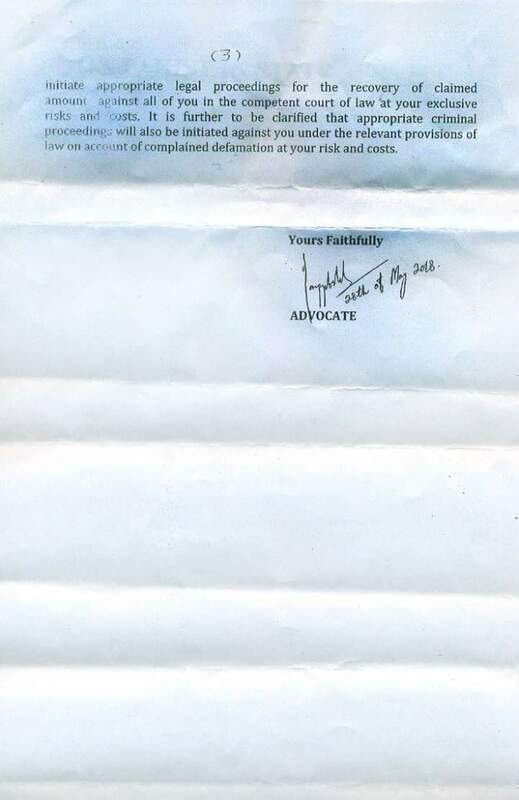 Rauf Klasra Served Legal Notice For "Yellow Journalism"
Lol that is start of a fall... He did same with many people I guess. What a pity. 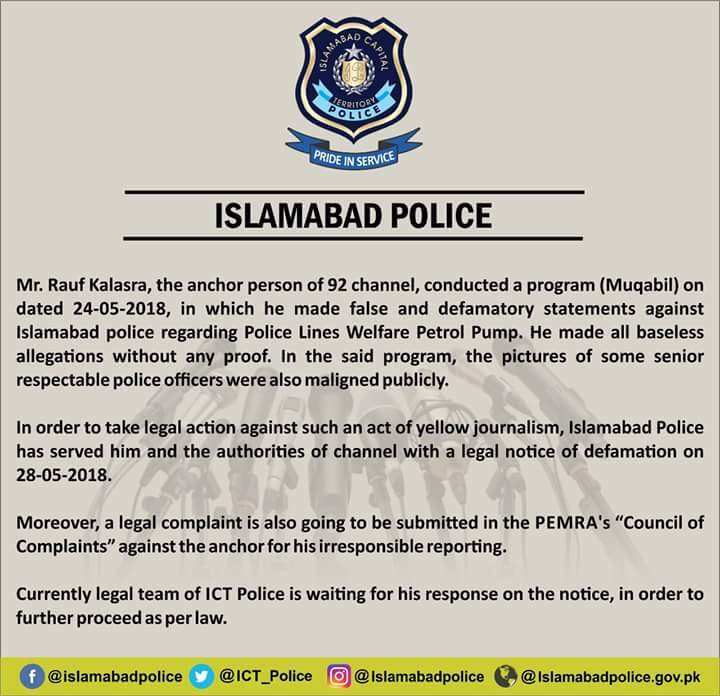 Allah(SWT) Says in Quran which means "Nobody shall die until his/her true face is exposed to the world"
He might be receiving tens of such notices on daily basis, this one has been chosen to circulate in social media today after he has pointed out Zulfi's case. Now the beloved Klasra, who was supposed to be the best journalist in Pakistan a couple of days ago, will be described as a new Salah Zafir. sudo Ibne Safi jao ab Adalat meh judge ko bhee apnee lachay dar stories sunnana…….. 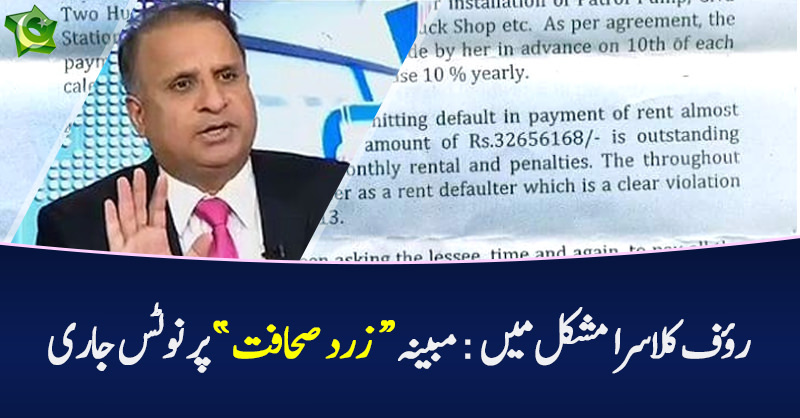 If Klasra can produce a decades odl FIR and wave it on media to malign indirectly IK, why some one else do not have the right to do same to him ? 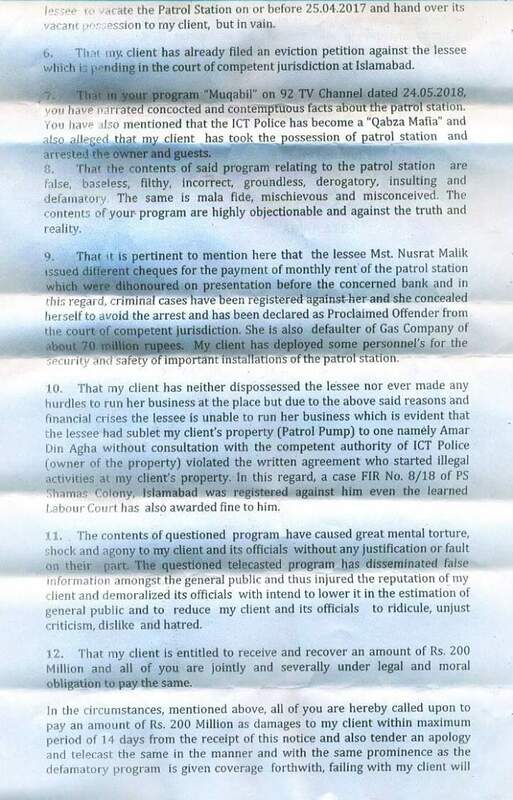 Why these anchors have become a blackmailing mafia. They have lack of professionalism and they are motivated by personal grudges and Egoes. Why you folks cannot take heat.... Klasra pointed out faults for your own good, lest you become another Nawaz or zardari.... if difference of opinion is not there then what good it is. 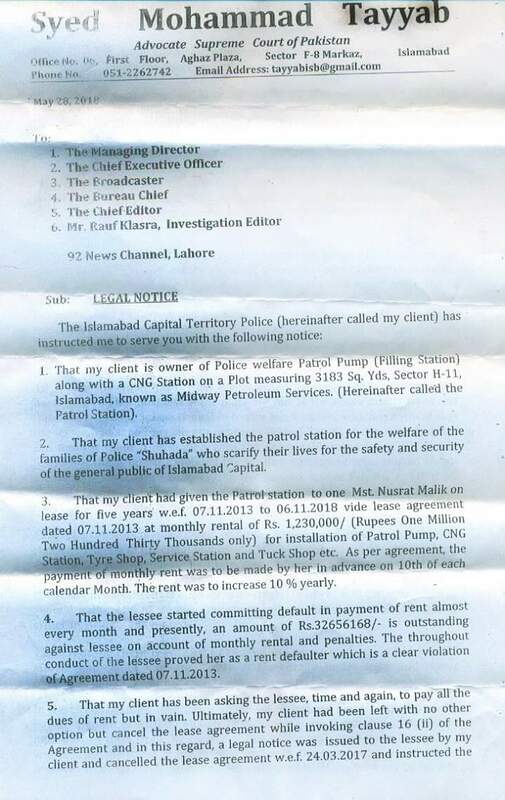 PTI has done blunder after blunder all through last 5 years... yet if you think captain is beyond criticism then you are throwing him to his doomed end. 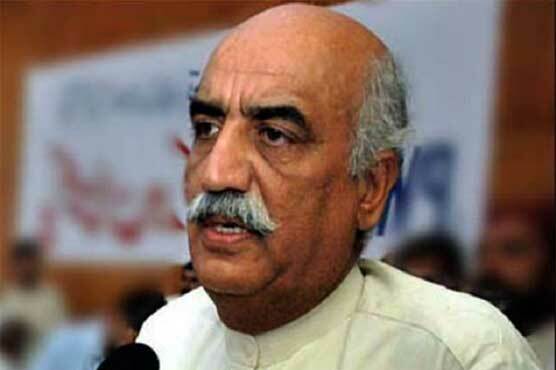 The one who stood against status quo today says, some electibles although corrput are needed to win elections.... what is "Nazria" here? I agree with most of what you have said. Humari public kuch ziyada hi jazbati hai. Look at the case of our cricket team, if they win a match then everybody can't stop praising them and suddenly they have become heroes, all social media buzzing with hype, then the very next day they lose a match then for the very same people the team is devil incarnate and there is absolutely nothing worse in the universe other than them. Hypocrisy and double standards run deep in our society. Same is the case with RK here. But having said that and this refers not only to RK but a large segment of the media, that there is a lot of unwarranted and unfair criticism going on also. And seem to have a problem with everything PTI and IK does of late and even turning pointless issues into headline news as to who runs IK facebook page, I mean come on really ?